At River Dental, we provide conservative dentistry to preserve the health of your natural teeth. Dr. Amit Chaudhry provides root canal therapy to prevent extraction and restore the health of your tooth, protecting your overall oral health. 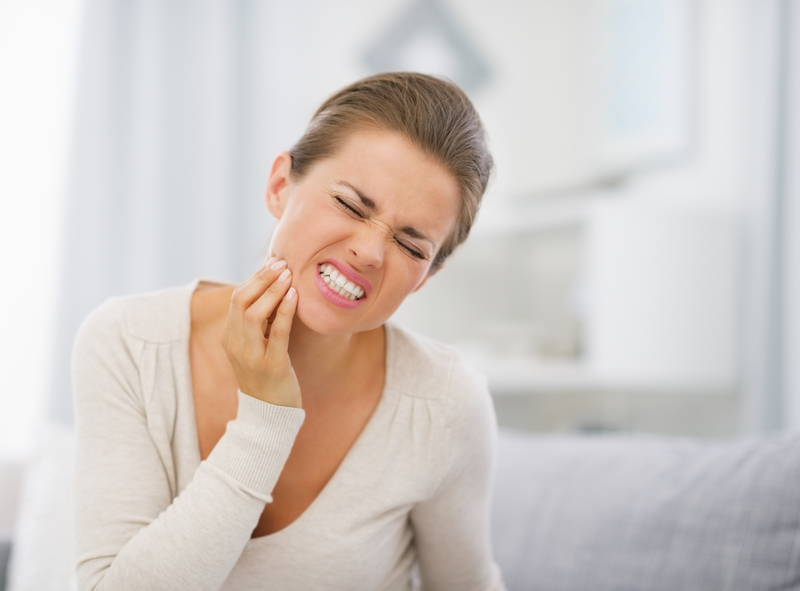 If you have dental discomfort, and require care to restore your comfort and oral health, contact our Stratford root canal therapy provider today to schedule an appointment. crown or other restoration to protect the tooth from further decay. Known to be an uncomfortable procedure, we do as much as possible to ensure your comfort, and offer local anesthetics as well as oral conscious and nitrous-oxide sedation options to help you relax in the dental chair. Crowns, which help restore newly treated, weakened teeth, are fabricated by trusted labs. These restorations can either be porcelain-fused to metal (PFMs) or zirconia crowns, and are shade-matched to your natural teeth. Zirconia crowns are known for their durability, and withstanding wear and tear. They also seamlessly blend with the rest of your smile. PFMs are tried-and-true restorations, and provide similar benefits of zirconia crowns. However, the metal in these crowns produces a dark line where attached in the smile. Depending on your specific needs after root canal therapy, our Stratford dentists and staff will help you make the best choice of restoration for your smile. At River Dental, root canal therapy preserves the health of an infected tooth. Paired with custom restorations, treated teeth can last for years as long as the crown is taken care of. If you have a broken crown, or have experienced discomfort after treatment, contact us today for an emergency examination. Root canal re-treatment is provided during these circumstances. If discomfort continues, or if root canal therapy is not a viable option, we provide dental implant treatment. Root canal therapy is the recommended conservative option to preserve the oral health of your natural teeth. Contact the experienced staff of River Dental today, to schedule your next exam and consultation.